Toronto, ON., (Nov. 6, 2013) – It’s back again for the win. 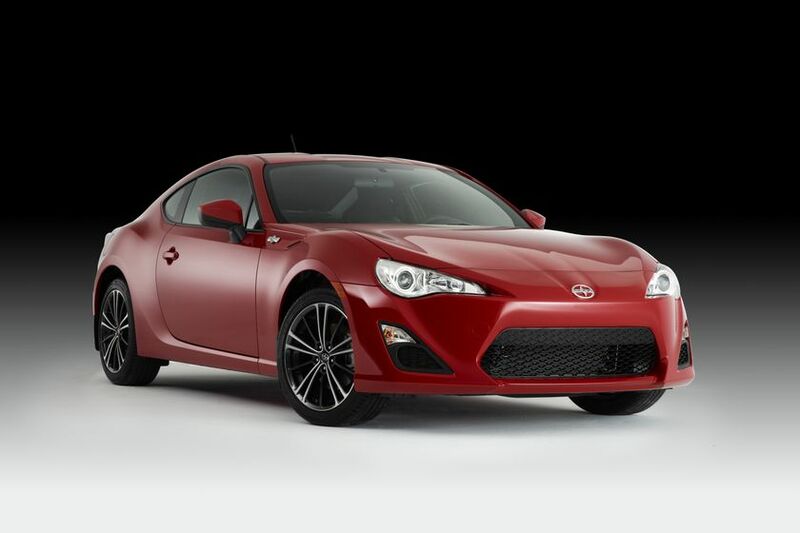 Judges named the Scion FR-S the Hottest Sport Compact for the second year at the 2013 Specialty Equipment Market Association (SEMA) Show in Las Vegas. Last year marked the first appearance of the FR-S at SEMA. The award goes to the hottest ride in the enthusiast market, as demonstrated by the SEMA Show exhibitors and industry experts who feature the car at the event. SEMA organizers estimated this year’s show would host about 130,000 automotive specialty product professionals from more than 130 countries. The rear-wheel-drive FR-S is known for its lightweight design, impressive performance and affordability. It comes standard with a 2.0-liter flat boxer engine capable of producing 200 horsepower and 151 pound-feet of torque.